You own a luxury villa in Asia ? You want to fill your vacancy! 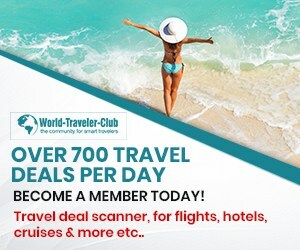 List your villa today and become a member of our most exciting luxury villa rental website. AsiaVillaRental.com is the favourite website for landlords and owners of property in Asia to get their villa rented. 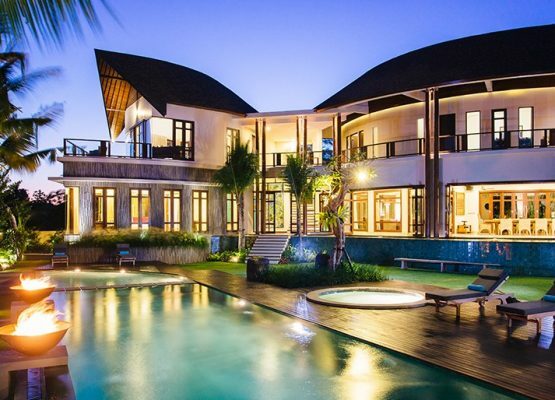 Villa Booking: AsiaVillaRental.com is the favourite website for villa bookings in Asia. 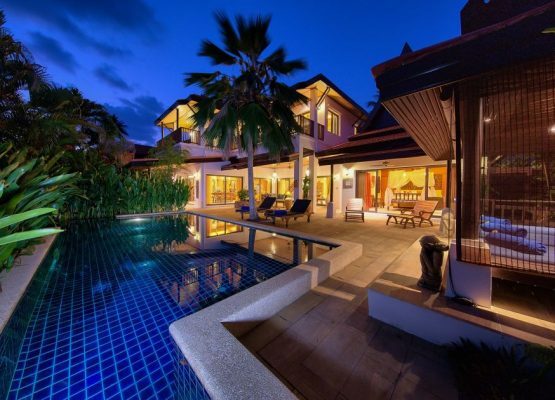 Nice villa listing in our Asia-Villa-Rental.com directory. Here you can submit your villa. We also offer a professional villa rental web design service for homeowners and villa rental booking agents.